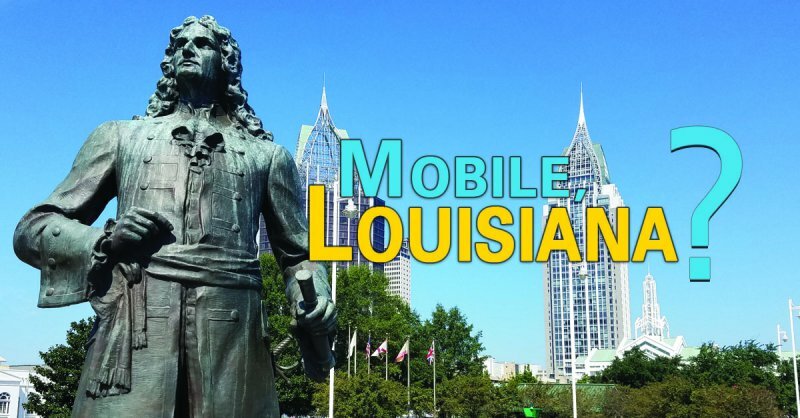 Did you know Mobile got its start as France’s first capital of the Louisiana territory? The Port City’s origins date back to 1682 when French explorer Robert Cavelier, Sieur de la Salle, sailed down the Mississippi River and claimed the territory as La Louisiane in honor of King Louis XIV. When La Salle's subsequent efforts to create a colony in Texas failed, France sent an expedition in 1699, led by French-Canadian brothers Pierre Le Moyne d'Iberville and Jean-Baptiste Le Moyne, Sieur de Bienville, to establish control over France's Louisiana claims. The Le Moyne brothers constructed Fort Louis de la Louisiane in 1702 at the Bay of Biloxi. Overcome by an epidemic, the colony (and the fort) moved to "27-mile bluff" on the Mobile River north of Mobile Bay. It was during this time in 1704 that the ship Pélican brought additional colonists to the settlement, including 23 young French women known to history as the “PÉLICAN GIRLS”, who were chosen as prospective brides for the settlers, some of whom contracted and spread Yellow Fever though the colony. 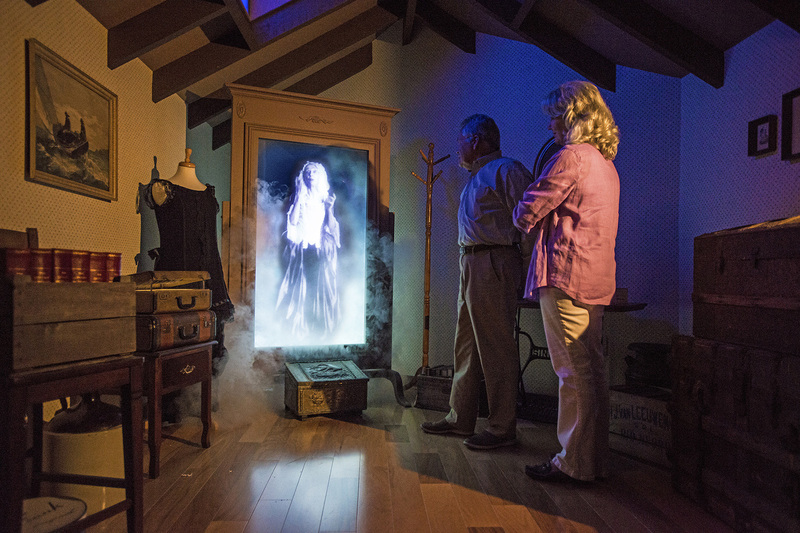 You can learn more about the “PÉLICAN GIRLS” IN GULFQUEST’S DISCOVERY HULL ON DECK 3. An abundance of outbreaks of various diseases and a series of floods resulted in the colony being relocated in 1711 down-river to its present location at the confluence of the Mobile River and Mobile Bay. Following the settlement’s relocation, France’s Louisiana capital eventually moved from Mobile back to Biloxi (even though the Le Moyne brothers maintained the fort in Mobile), and then from Biloxi to New Orleans in 1722. So there you have it! It’s more than Mardi Gras, a love for the water and great Southern delicacies that unite these coastal cities: Mobile, GulfQuest’s home port, has deep-rooted connections to its sister cities, and those connections are what make the “South Coast” a PLACE LIKE NO OTHER! 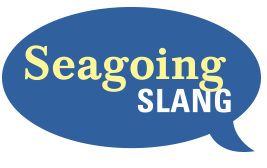 Someone who is "in the doldrums" feels blue or listless. The "doldrums" are vast tracts of ocean near the Equator that often lack enough wind to move a ship. A stalled vessel's crew would become anxious, irritable, even depressed.